Are you lovesick or facing divorce? Has your partner stopped listening to you? Do your children disrespect you? Do you have a poor relationship with your parents? Are you grieving someone’s death? Are you desperate for a new challenge? Opera Helps harnesses the power of opera to help participants view their troubles in a new light. People apply with a problem. 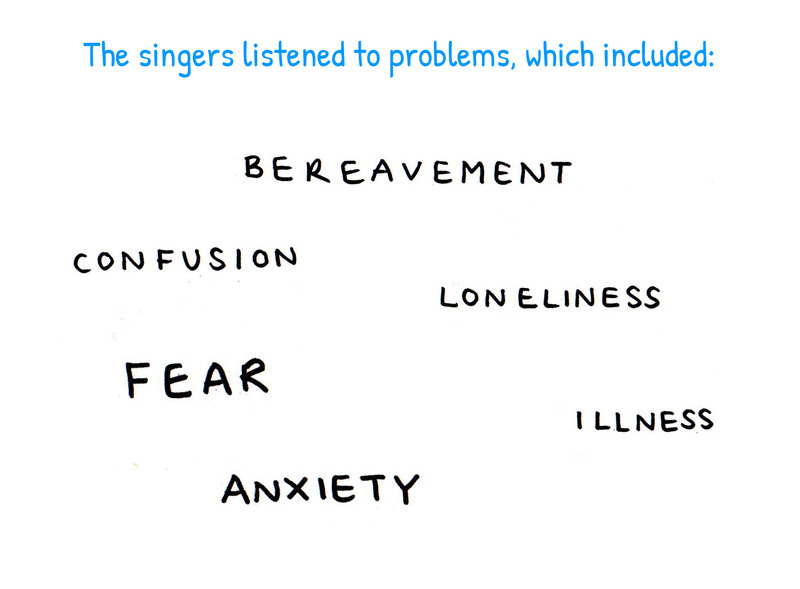 If we can meet their needs, a professional opera singer will visit their home and listen to the problem. Then the singer will select the aria that relates to the problem. The aria will be sung to the participant as they relax in their preferred room. Opera Helps lasts about 30 minutes. Could Opera Helps work for you? Applications for Opera Helps are currently closed but if you would like to hear about opportunities to take part in the future, you can register here. 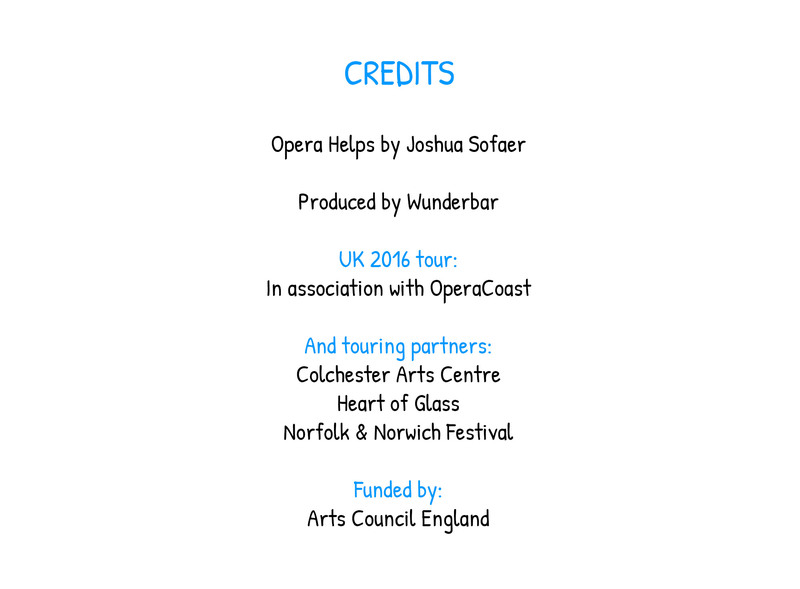 Opera Helps was created by artist Joshua Sofaer. It first took place in 2012 in Stockholm, Sweden, with Folkoperan. It then toured the UK, produced by Wunderbar, in the spring of 2016. The UK touring partners were Colchester Arts Centre, Heart of Glass and Norfolk & Norwich Festival and we worked with OperaCoast to find singers for the project. Singers included Carole Marnoch, Caroline Kennedy, David Jones, Eleanor Janes, Ian Beadle, Lucinda Stuart-Grant, and Mae Heydorn. Opportunities are being explored for further performances in the future. The spring 2016 UK tour was funded by Arts Council England. …You remember it all your life… tender hearted, emotional, cherished, uplifting, compassionate, profound, strength, loved, profound, generous, transforming. Afterwards, I am aware that a new message had been bounded to or imprinted into the sad place within me – beauty is there now and aloneness is gone. I felt I had been blessed with a very special and unique gift – one I will treasure always and never forget. …it made me marvel at life’s diversity; its art, its hugeness and the simple magic of existence. My problem seemed tiny in the light of all that. An imprint of a happening; an act of giving remains. It means a great deal. Thank you so much for my opera singer. She was very understanding and listened to my problem. I felt supported and at ease. Opera Helps may be able offer more UK performances. If you would like to be informed if this happens, please let us know via this form. 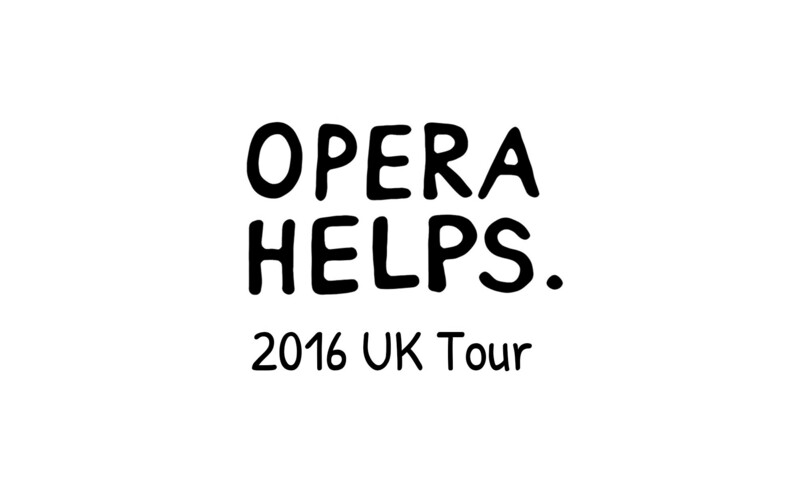 Opera Helps is a project produced by Wunderbar. If you’d like to hear our news via occasional e-mails, sign up here. Is there a charge for taking part? No. Opera Helps is free to participants. What sort of problems will be dealt with by Opera Helps? Anything that's on your mind - your relationship, family, work, money, health; nothing is considered too trivial. However some problems may be much too big and some people vulnerable; in those cases, advice will be given on how to access appropriate resources. How exactly will Opera Helps solve my problem? Opera Helps is not therapy and we don't make any guarantees to solve your problem. But by experiencing the power of opera in a confined space you may view your problems in a new light. 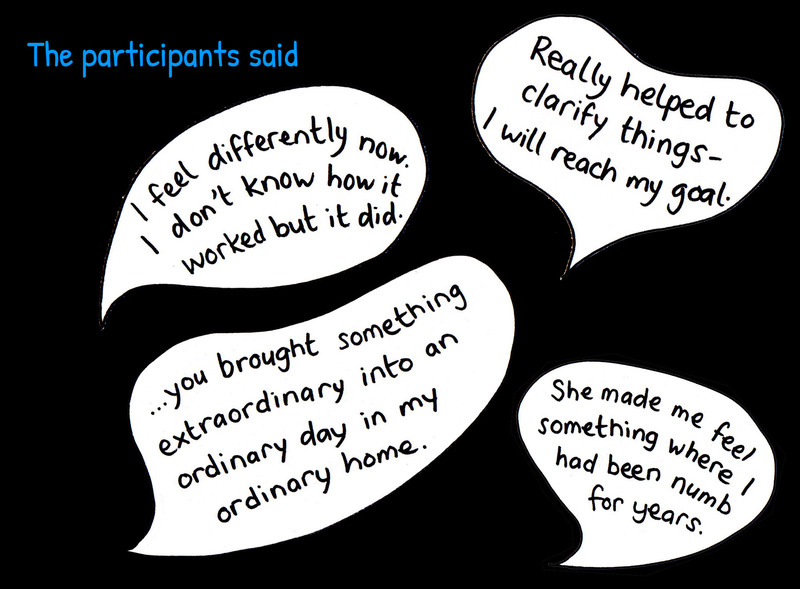 Previous participants have found the experience deeply affecting and have felt that their private space feels different afterwards. See quotes. 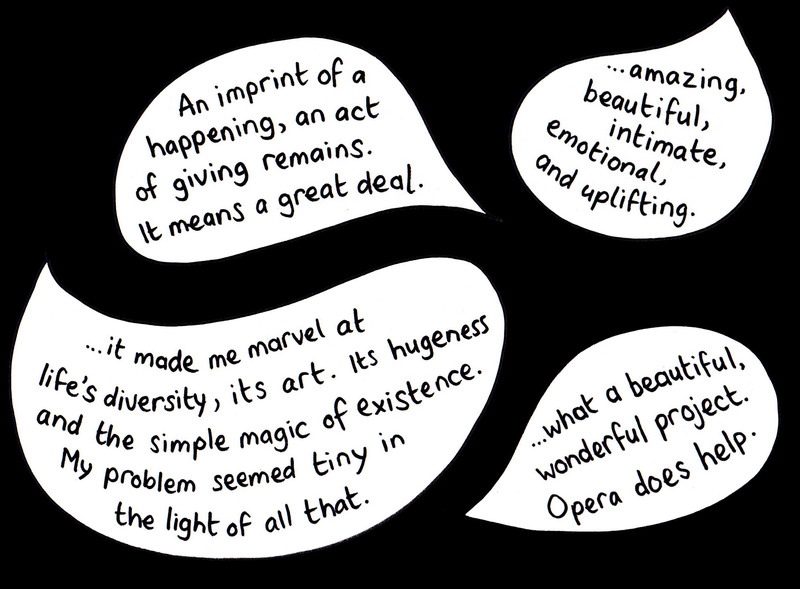 Opera Helps is an art project and we hope many things will come out of it - for example, some people may discover opera who hadn't experienced it before. We hope it will be a valuable experience for participants. How will you choose who takes part? Will my problem remain confidential? Yes, confidentiality is very important to us. 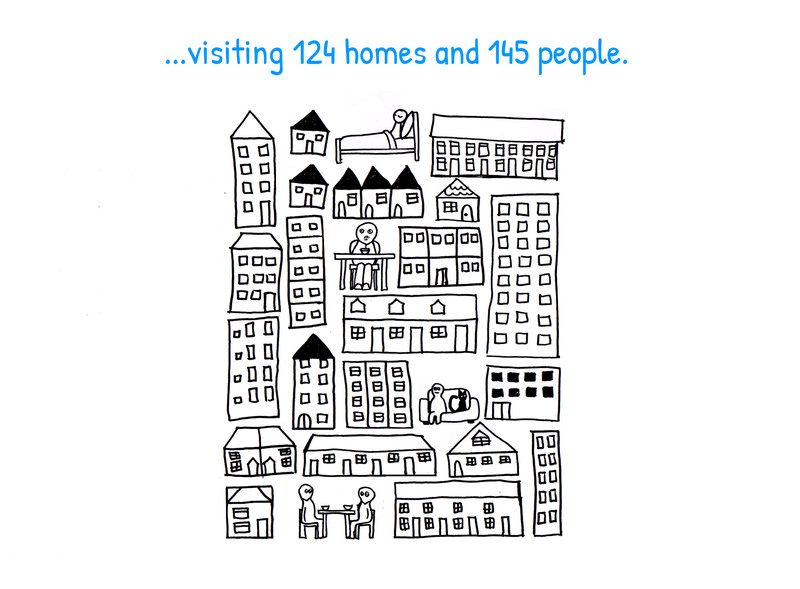 We will only share information about our applicants with people directly involved in the project who need to know. These are limited to the artist, Joshua Sofaer, Wunderbar staff and tour partner staff. The details of your problem will remain a confidential discussion between you and your opera singer only. We will take great care to make sure that your details are not shared any more widely. If you choose to allow us to share your feedback, we may do so. Does the performance have to take place in my home? Yes. It's an important part of how the project works. How many people will come to my home? Two - the professional Opera Singer and the Project Support Co-ordinator who sets up the sound system. Will it be OK for other people to attend the performance? In most cases, no. It's important that this is a one-to-one experience with only the person with the problem and the opera singer present. Even the Project Support Co-ordinator will be outside of the room. We may consider addressing a problem that affects your household though – for example a couple, or a parent and child. This may need more than one person present and will be agreed on a case-by-case basis. No. It's a feature of Opera Helps that it is a one-off experience. But before they go, the singer will leave you with a suggested menu of opera to listen to at your leisure afterwards. When will the performance take place? Can I choose my slot date and time? When you apply you will be asked for your availability. If we can meet your needs we will work with you and the opera singer to find a mutually convenient date and time within the period that the tour is running in your area. If I'm outside of the areas where Opera Helps is touring, is there any way I can take part? When we know, we will state clearly which geographical areas Opera Helps will be available. 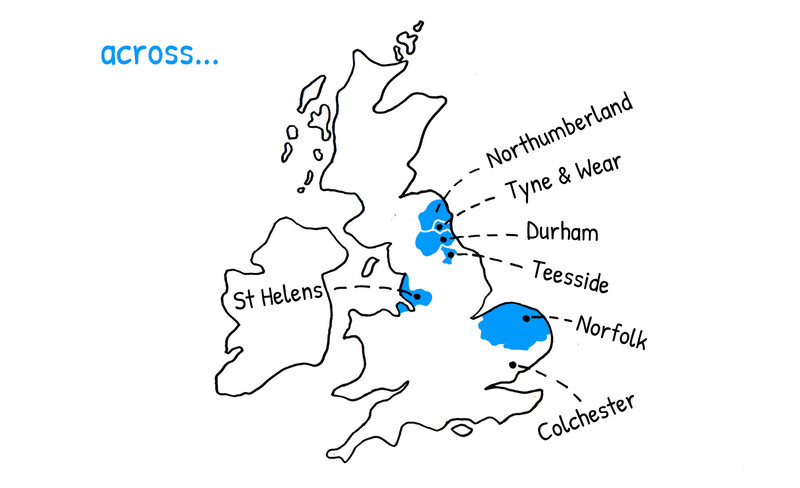 If you live outside of these areas, we are sorry but you won't be eligible to apply at the moment. However, we are seeking to expand the project if this phase is successful - so please register here if you are interested in taking part in the future. By 'aria' in this case we mean a self-contained piece of opera sung by one voice. Most arias are part of a larger operatic piece. Who are the opera singers? The singers involved are professional opera singers who have been selected by Joshua Sofaer, the artist, and specially trained for the project. They are performers of a very high standard. 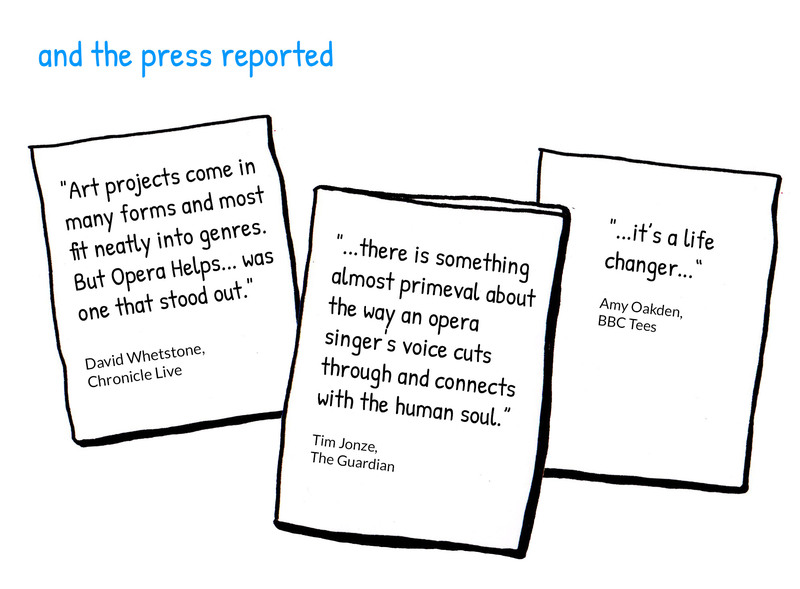 We've worked closely with organisations like Opera Coast to find suitable singers. Joshua is an artist who works internationally to make high quality art events, performances and exhibitions that often involve the participation of members of the public. He is also a PCT accredited Relational Dynamics Coach. Opera Helps uses relational dynamics principles. He wants to use art to enable people to see the world as a place of potentiality and to become more active citizens. Visit his website. Wunderbar makes stand-out creative projects that bring audiences and artists together on journeys of intrigue and wonder. They like to turn the everyday upside down to inspire, challenge and nurture new ways to work, think and play. Wunderbar used to run the acclaimed Wunderbar Festival in North East England but now works all year round, nationally and, occasionally, internationally. Visit Wunderbar's website. Please also read About Opera Helps for a basic introduction to the project.